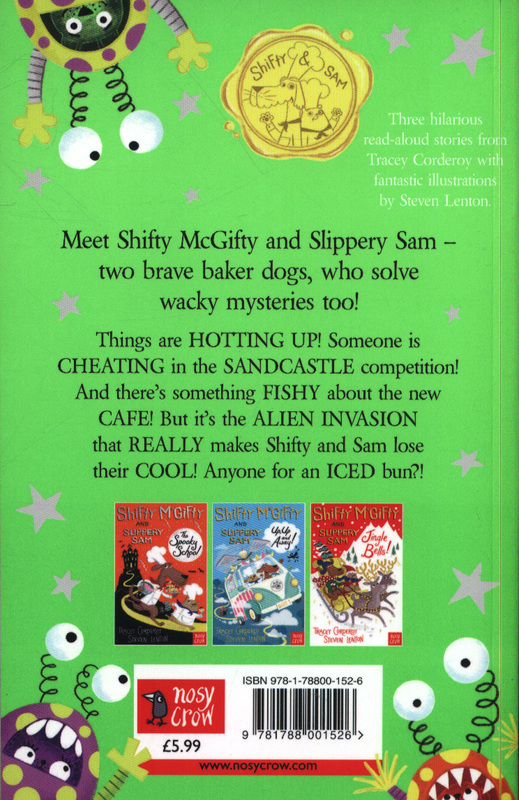 Three more slapstick adventures from our favourite doggy detectives, all set in the summer sun. And things are HOTTING UP! Someone is CHEATING in the SANDCASTLE competition! There's something FISHY about the new CAFE! 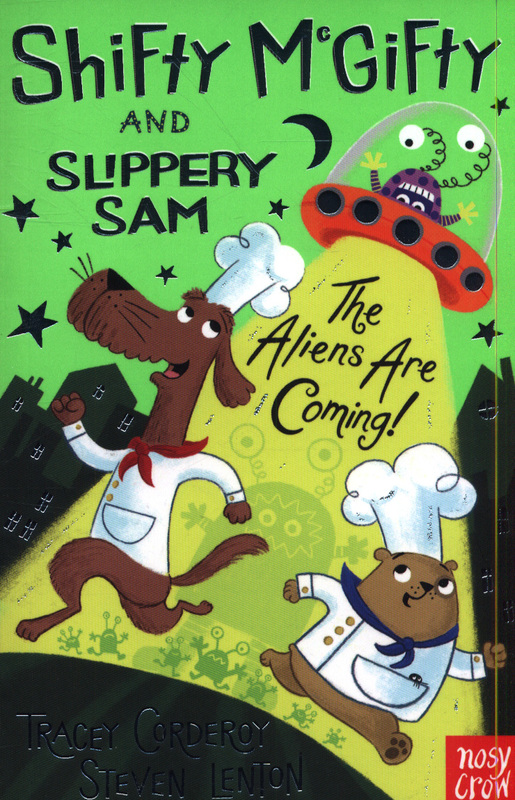 But it's the ALIEN INVASION that REALLY makes Shifty and Sam lose their COOL! 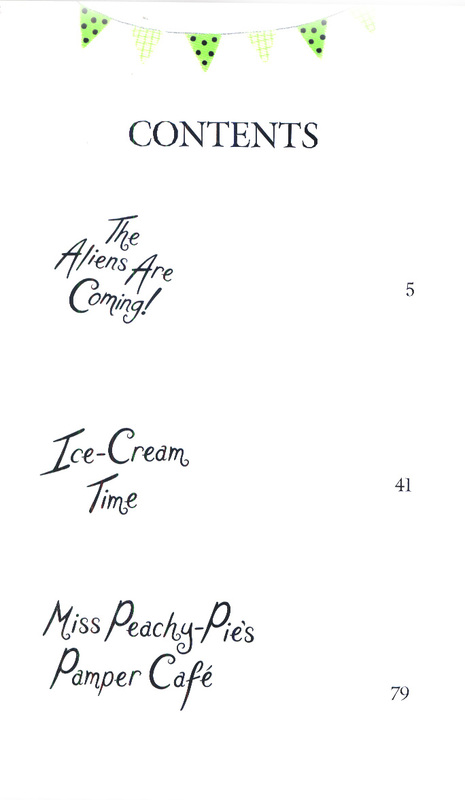 Anyone for an ICED bun?! 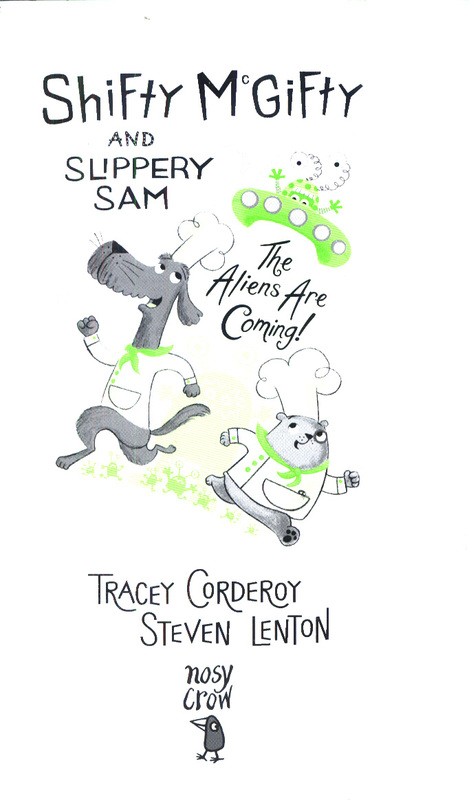 Brilliant stories hilariously told by Tracey Corderoy and beautifully brought to life by Steven Lenton's illustrations. 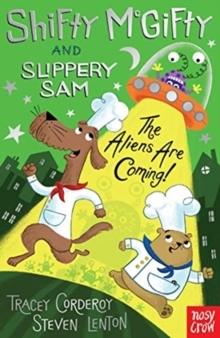 Have you read Shifty and Sam's other fiction adventures?The Spooky SchoolUp, Up and Away!Jingle Bells!